World Tek Vol 2 was produced by sound designer Jeff Rhodes, and multi-instrumentalist, Todd Milne. It's jam-packed with 600+ loops and samples. Stand-out features include the 189 flute and wind instrument loops, along with acoustic drum loops and other instrument loops. Tempos range from 61 to 154 BPM. 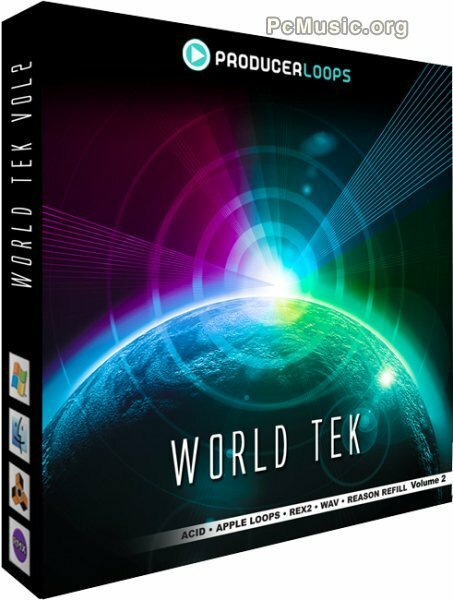 World Tek Vol 2 is available for instant download for £29.95 / 36,70 EUR / $39.80 USD.